On April 8-11, manufacturing and supply chain professionals will have an unrivaled face-to-face opportunity to network, learn, share and get a sneak preview of where our industry is headed. 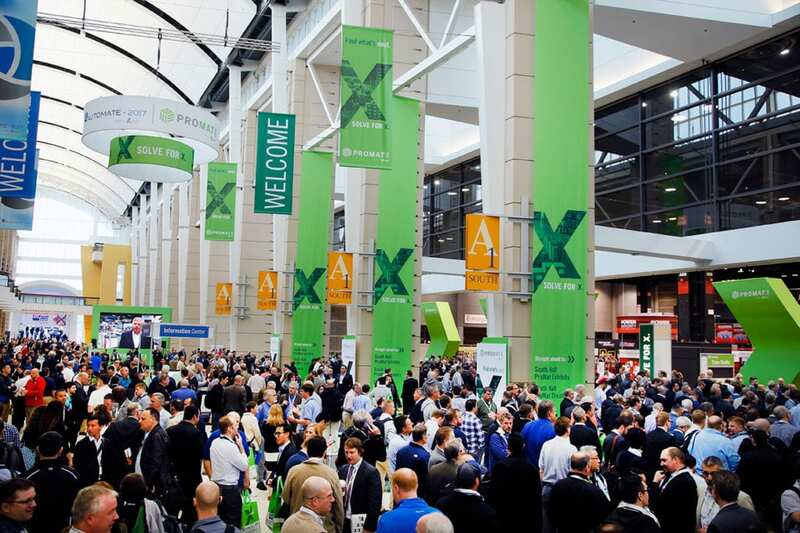 So whatever solutions you need to move your business forward, you’ll find them all at ProMat 2019.  The National Postal Forum is the premier mailing and shipping conference that works directly with the United States Postal Service to provide the most comprehensive educational and networking platform for meeting the needs of the industry. 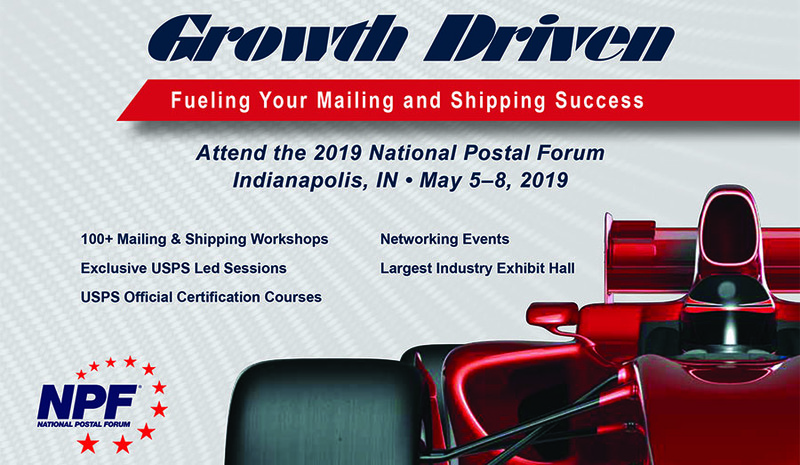 Offering 130+ educational workshops, USPS Officer-led sessions and the largest mailing and shipping industry trade show, the NPF is the ideal opportunity for the industry professional to learn, collaborate and grow their business.